This entry was posted in Book Reviews and tagged aliens, high school, science fiction, superheroes, teens by Anmol K.. Bookmark the permalink. 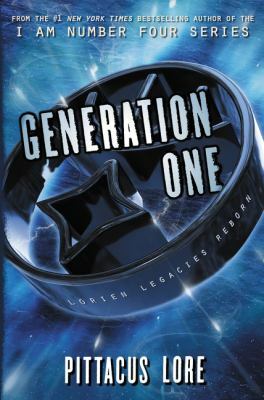 I’ve enjoyed reading some of the books in the Lorien Legacies series, and I was unsure if I should read this series. After reading your review, this series seems just as good! Thanks for the review!